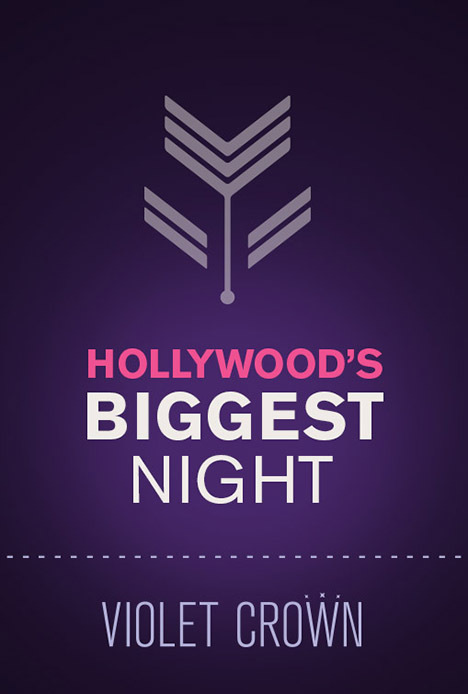 It's Hollywood's Biggest Night and there is no better setting to watch it all go down than inside the intimate auditoriums at Violet Crown Austin. For one night only, we will take a break from screening movies in one of our auditoriums to see who wins and who doesn't. The awards take place on Sunday, February 24. Please note: Oscar ceremony begins at 7:00p CST. $5 Ticket voucher reserves your seat and can be applied towards any purchase of food and/or beverage.